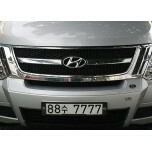 ITEM: Multifunctional Safety Mirror Set for 2007-2013 Hyundai Grand Starex / H1 MANUFACT.. 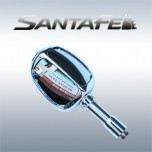 ITEM: Multifunctional Safety Mirror Set for 2012-2014 Hyundai Santa Fe DM / ix45 MANUFAC.. 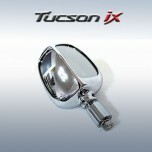 ITEM: Multifunctional Safety Mirror Set for 2009-2012 Hyundai Tucson ix / ix35 MANUFACTU.. 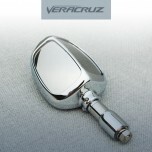 ITEM: Multifunctional Safety Mirror Set for 2006-2014 Hyundai Veracruz / ix55 MANUFACTUR.. 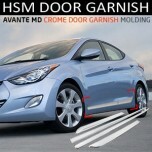 ITEM: Fog Lamp Black matte Molding Set for 2011-2015 Hyundai 5G Grandeur HG / Azera MANUFACTUR.. 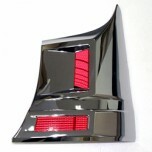 ITEM: Bonnet Garnish Set for 2010-2013 Hyundai Avante MD / Elantra MD MANUFACTURER : .. 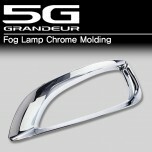 ITEM: Fog Lamp Molding Set (Chrome & Matt Black) for 2011-2013 Hyundai Avante MD / Elantra .. 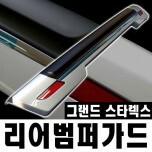 ITEM: Side Door Chrome Molding Set for 2010-2013 Hyundai Avante MD / Elantra MD MANUFACTURER&n.. 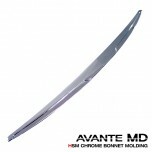 ITEM: Trunk Lid Chrome Molding Molding Set for 2010-2013 Hyundai Avante MD / Elantra MD MANUFA.. 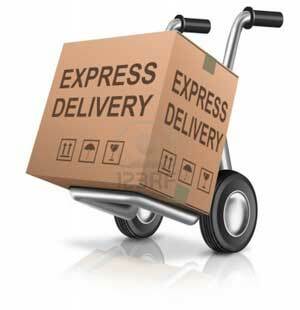 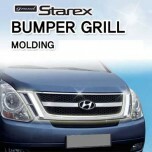 ITEM: Bumper Grill Cover Chrome Molding Set for 2007-2013 Hyundai Grand Starex / H1 MANUFACTUR.. 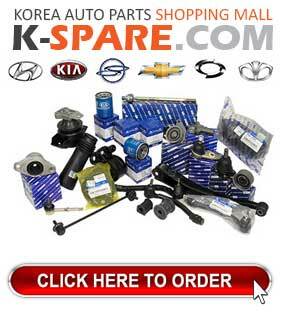 ITEM: Central Console Box 1 Level Type for 2007-2014 Hyundai Grand Starex / H1 / i800 / i.. 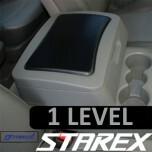 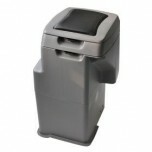 ITEM: Central Console Box 2 Level Type for 2007~2013 Hyundai Grand Starex / H1 (5/11 Seat.. 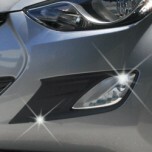 ITEM: Front and Rear Bumper Guard Set for 2007-2013 Hyundai Grand Starex /H1 MANUFACTURER : HS.. 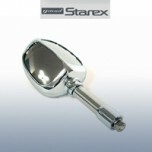 ITEM: Rear Corner Panel Chrome Molding Set for 2007-2013 Hyundai Grand Starex / H1 MANUFA.. 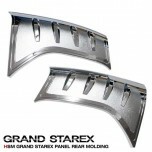 ITEM: Rear Bumper Corner Chrome Molding Set for 2007-2013 Hyundai Grand Starex / H1 MANUF.. 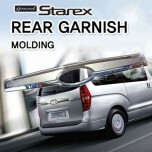 ITEM: Rear Bumper Guard Set Set for 2007-2013 Hyundai Grand Starex / H1 MANUFACTURER :&nb.. 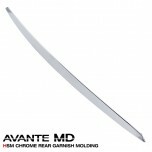 ITEM: Rear Granish Chrome Molding for 2007-2012 Hyundai Grand Starex / H1 MANUFACTURER&nb.. 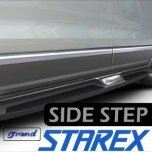 ITEM: Side Running Board Steps for 2007-2018 Hyundai Grand Starex / H1 MANUFACTURER : HSM..